With his return to Canada, convicted war criminal Omar Khadr is nearing the end of a long saga that began when he was just 15 years old. But his journey only accounts for one chapter in the story of the Khadr family. Convicted war criminal Omar Khadr was, until Saturday, the last Canadian prisoner held behind bars at the infamous U.S. naval base in Guantanamo Bay, Cuba. Born in Scarborough, Ont., Omar was only 15-years-old when he was captured by U.S. troops in Afghanistan in 2002. He pleaded guilty to five war crimes charges including throwing a hand grenade that killed an American soldier. Omar was eligible to return to Canada at the beginning of November, 2011. He was ultimately transferred at the end of September, 2012. 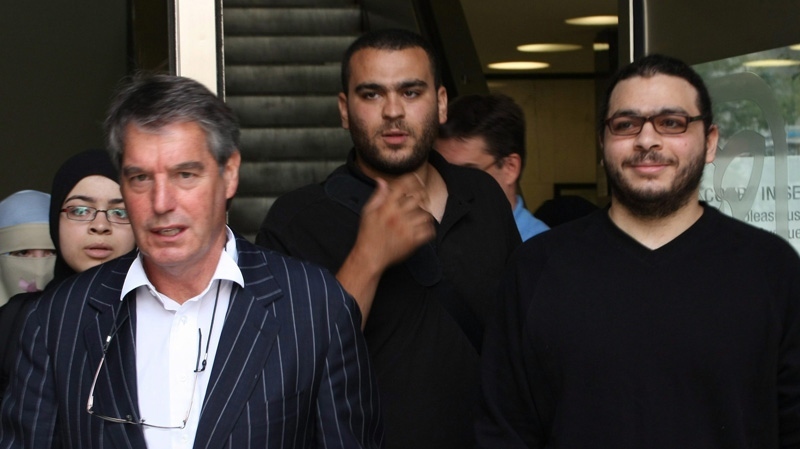 Born in Egypt, Ahmed Said is the patriarch of the infamous Khadr family. He moved to Canada in 1977, where he met and married Maha Elsamnah. 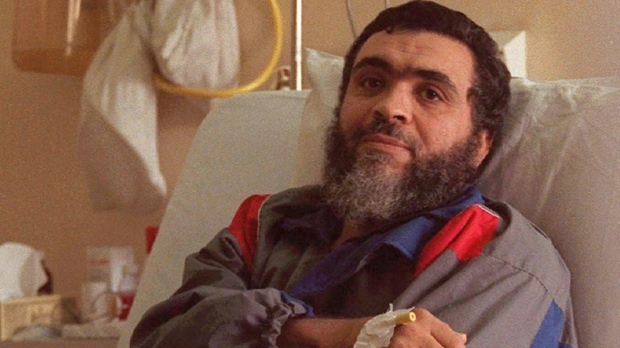 The late Khadr fought the Soviets in Afghanistan during the 1980s and it was there that U.S. authorities say he befriended Osama bin Laden and became a “founding member” and financial backer of al Qaeda. His ties to the former al Qaeda militant made him the target of intense scrutiny from intelligence officials. Khadr was arrested in connection with the 1995 bombing of the Egyptian embassy in Pakistan, but was released a year later with the help of Prime Minister Jean Chretien. Khadr was killed in a gun battle with Pakistani forces near the Afghanistan border in 2003. 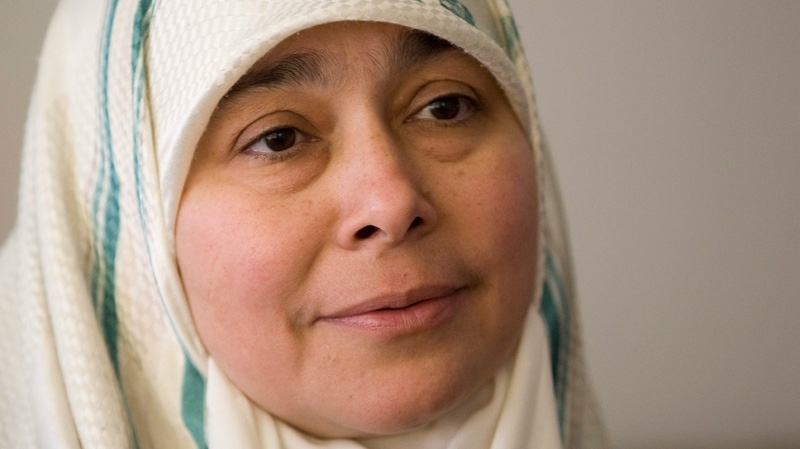 Known as the female head of the Khadr family, Maha Elsamnah was born in Palestine but eventually moved to Canada where she married her husband. When the Khadr family moved to Afghanistan in the 1980s, Elsamnah and her husband reportedly enrolled their sons in an al Qaeda training camp. Elsamnah eventually returned to Canada in 2004 to seek medical treatment for her son Karim, who was injured in the same gun battle that killed her husband. She has argued that her son Omar is innocent of all charges. Born in Ottawa, Abdullah Khadr is the eldest of his brothers and has been embroiled in several legal battles. Abdullah returned to Toronto in December 2005 after spending a year in Pakistani custody, where he says he was tortured. Currently, U.S. authorities want Abdullah extradited so he can stand trial for allegedly buying weapons for al Qaeda in Afghanistan. But Washington’s efforts were foiled in November 2011, when the Supreme Court of Canada rejected an appeal that may have allowed Abdullah to be handed over to American authorities. The 30-year-old Abdullah has also been accused of running an al Qaeda training camp in the 1990s -- a charge he denies. It’s also been alleged that he’s conspired to kill Americans overseas. He lives in Toronto. Abdurahman Khadr, the second oldest Khadr son, often calls himself the “black sheep” of the family and says he separated from his family after 9-11. He has admitted to spending much of his childhood attending an al Qaeda training camp. There are conflicting accounts of his life story, the details of which became muddled after he was arrested as a suspected member of al Qaeda in 2001. Various media outlets have reported that Abdurahman spent a year at the U.S. military prison in Guantanamo Bay before returning to Toronto. Shortly after his return, Khadr claimed to have worked for the CIA and FBI in Afghanistan. He said he also worked as a mole in Guantanamo Bay in 2003. He currently lives in Toronto and is a father. Ibrahim was the third son born to the Khadr family. He died of heart problems in 1988. Ibrahim was two years old at the time. Abdul Karim, 22, is the youngest son in the Khadr family. Eight years ago, he was paralyzed during a gun battle in Pakistan -- the same firefight in which his father died. He returned to Toronto in 2004, where he reportedly still lives with his family. Zaynab is the eldest Khadr sibling and has vehemently supported her family members through their public legal battles. 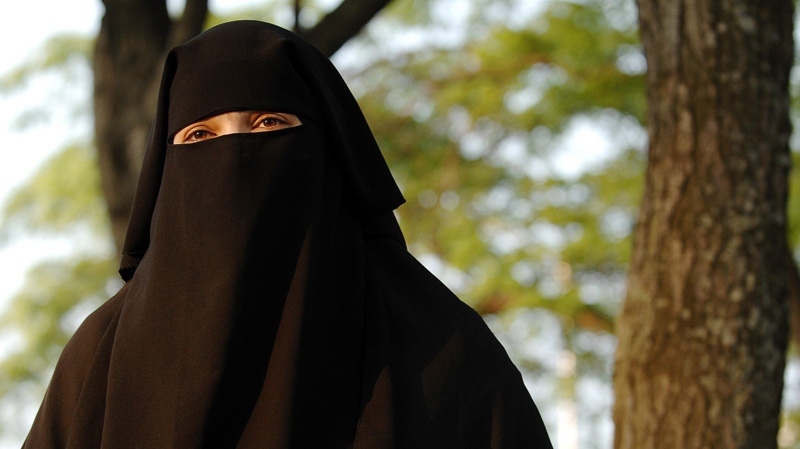 After two unsuccessful marriages, the single mother returned to Canada from Pakistan to live with her family in 2005. She’s been living in Scarborough, Ont., with her family ever since. Like her brothers, the RCMP has investigated Zaynab for alleged connections to terrorist organizations. Though Zaynab has expressed interest in moving back to Pakistan, the Canadian government continues to withhold her travel documents. She is currently married to Joshua Boyle, who she met in 2008 on Parliament Hill during a hunger strike protesting her brother’s detention. Born in Scarborough, Ont. in 1991, Maryam is the youngest child in the Khadr brood. She blogged in March, 2011 that she had recently got married.